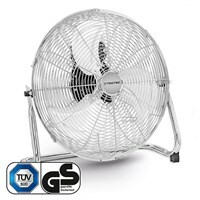 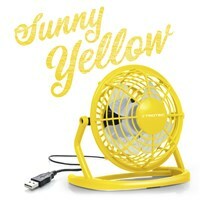 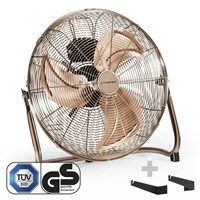 The table fan TVE 14 provides wind and cooling with its blade diameter of 40 cm. 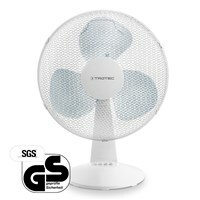 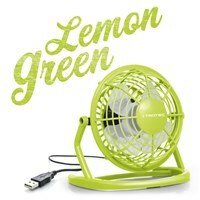 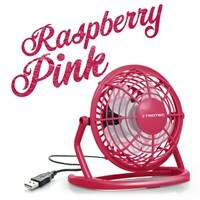 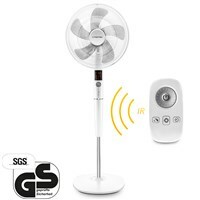 The pedestal fan TVE 25 S provides quick refreshment with its 3 fan speeds. 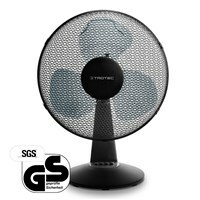 The designer pedestal fan TVE 26 S provides fast refreshment with its 26 speed settings. 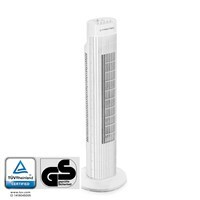 Fresh air and noticeable cooling by means of the tower fan TVE 30 T (0.45 kW). 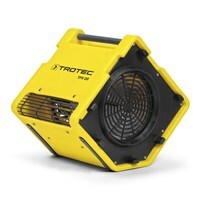 Extremely powerful and high-performance blowers for drying acceleration: the TFV Pro 1 from Trotec! 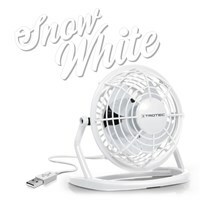 The TFV 20 is a remarkably good solution for large-volume air circulation. 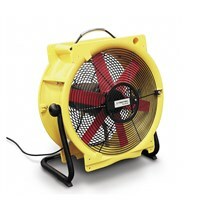 Don't let its size fool you - a compact yet powerful radial fan that fits into any corner or cavity. 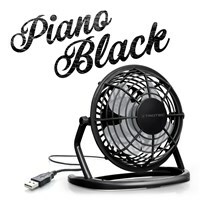 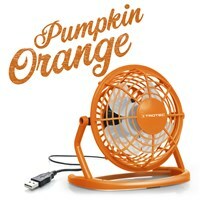 Our machines have nothing in common with the fans in retail store. 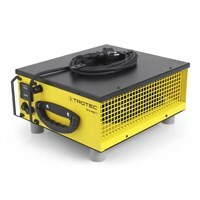 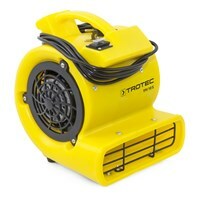 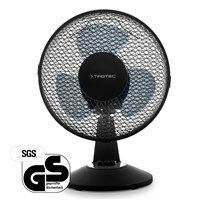 The professional fans from Trotec have to bring considerably more power - that´s a guarantee of Trotec! 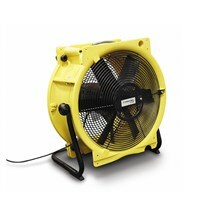 They clean the air of dust, odors or water in production halls. 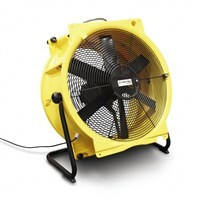 In construction sector, drying times can be reduced significantly by the use of fans. 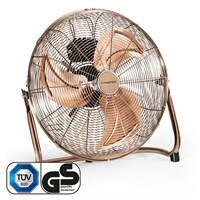 Our fans make in film and television wit hervy performance a great show. 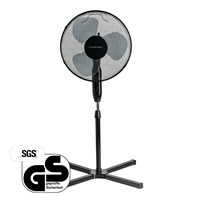 They can also be used in combination with skydancers at parties and events. 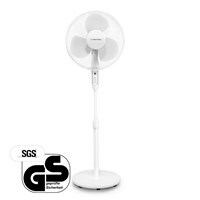 Axial fan, radial fan or wind machine: It depends on the application. 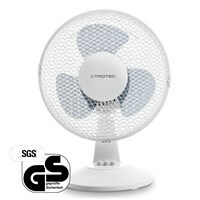 But do not worry - we will advise you in choosing the right products for your individual needs.